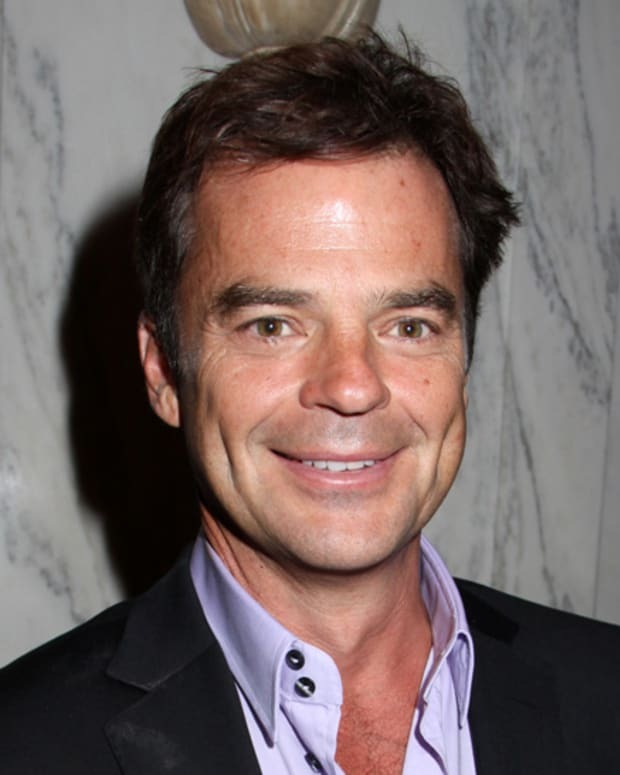 Judi Evans and Wally Kurth Off Contract at Days of Our Lives? Is Judi Evans and Wally Kurth&apos;s time at Days of Our Lives as over as Adrienne and Justin Kiriakis&apos; marriage is onscreen? According to about.com&apos;s Janet Di Lauro, the longtime Salem stars found out they&apos;d been taken off contract on Monday. This news comes on the heels of recent contract news from Corday & Co. Greg Vaughan is out as Eric Brady and Matthew Ashford is returning for a five-episode arc in the spring. 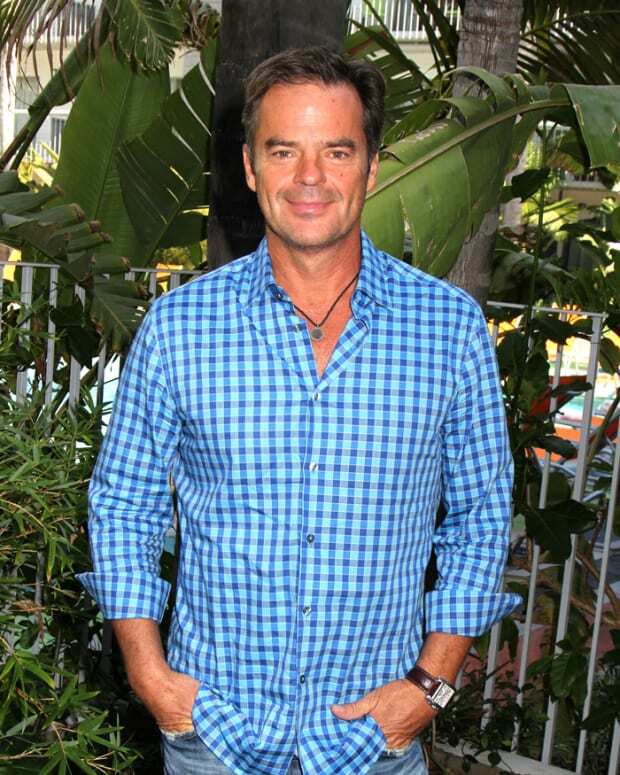 DAYS' Wally Kurth: "Soap Operas Are Romance Novels on Video Tape"